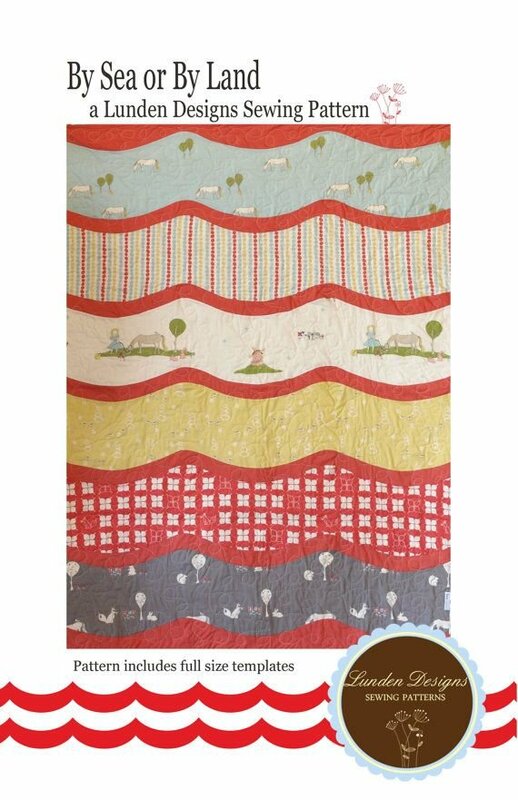 Charming quilt pattern creates the feeling of both the movement of the sea and rolling hills. Beginner friendly but also offers more of a challenge by using curved seams. Includes detailed instructions, diagrams and full size paper templates. Finished Size: 38.5" x 52.5".